Welcome to Our New and Improved Channel Partner Program! When our partners speak, we listen. 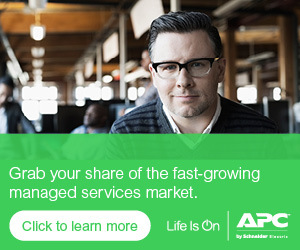 APC by Schneider Electric works hard to ensure we offer the services and tools necessary for our partners to be more successful and ultimately more profitable. Our focus and improvements all come down to providing profitability, enablement, support, and an overall better partner experience. We now offer a more flexible, better targeted program that includes new solutions and services not offered before. 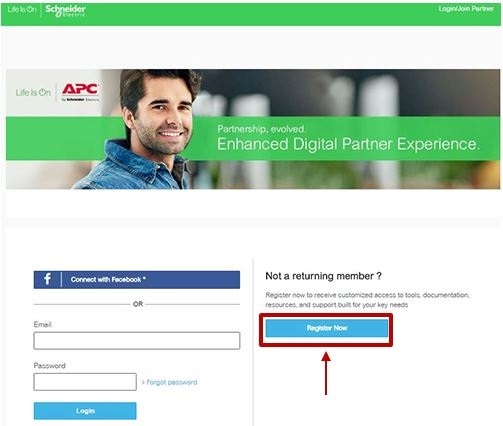 We are working to make the program easier to use through process and online changes such as our newly enhanced Channel Partner Portal. 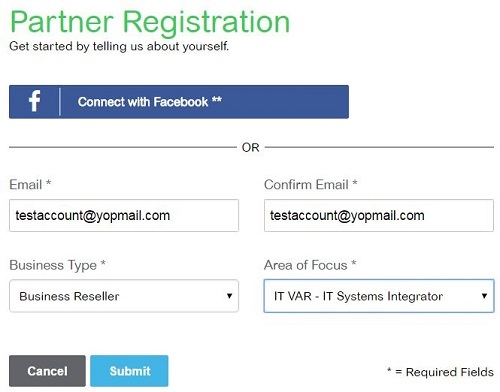 We’ve bolstered our dedicated partner support teams as well as added tools to aid you in finding the right product for your customers. You will discover that you have an increased ability to move up through the program levels to access additional benefits. Working with APC by Schneider Electric will lower your business risk with proven quality and results — like saving your customers up to 30% on their energy costs.